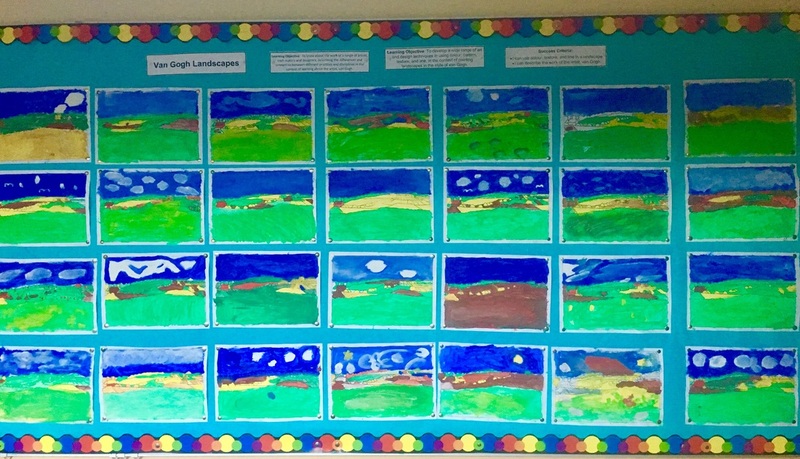 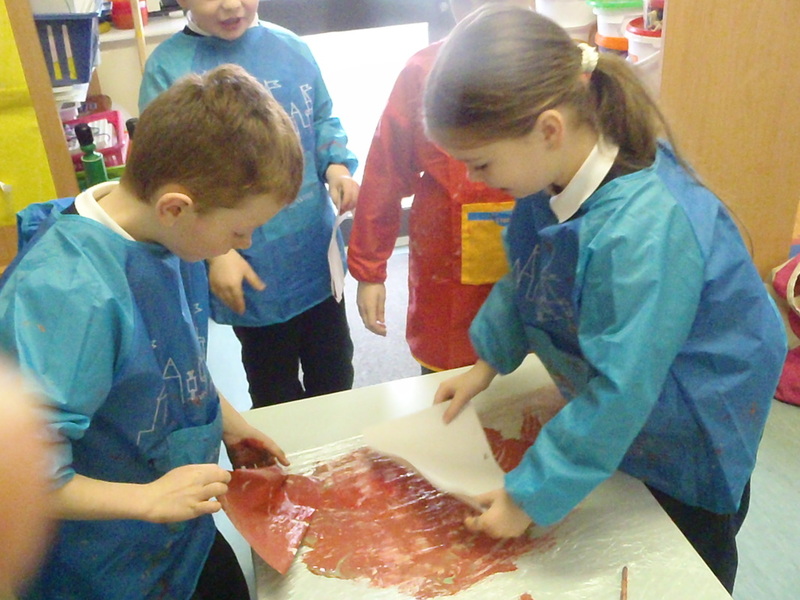 We have been learning about different artists in art lessons and we have been focusing on Van Gogh at present. 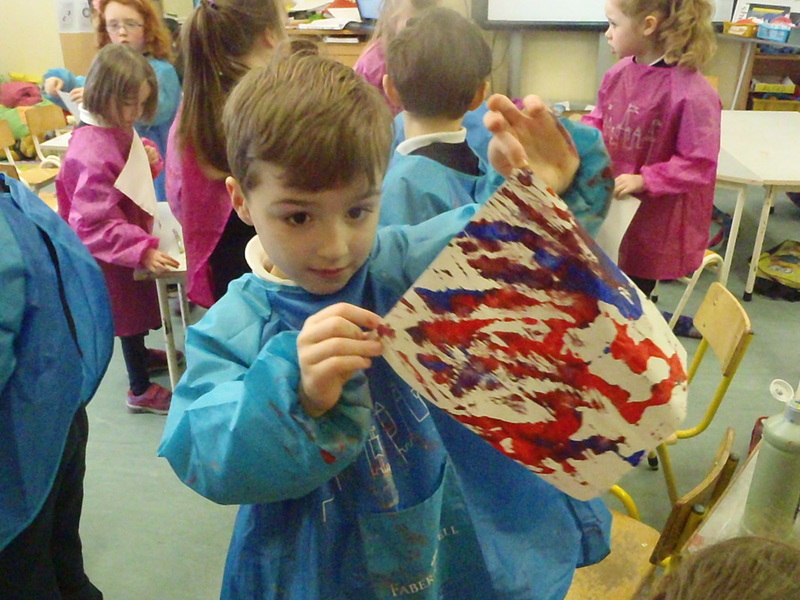 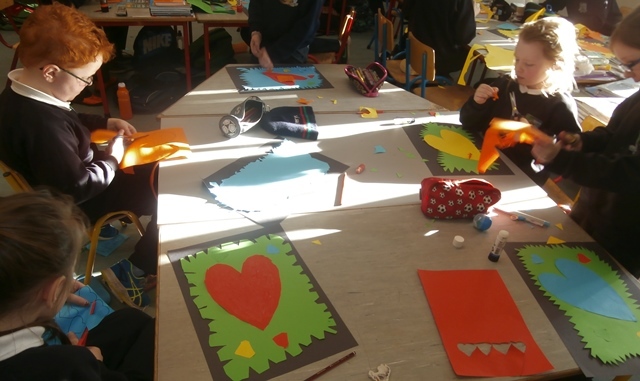 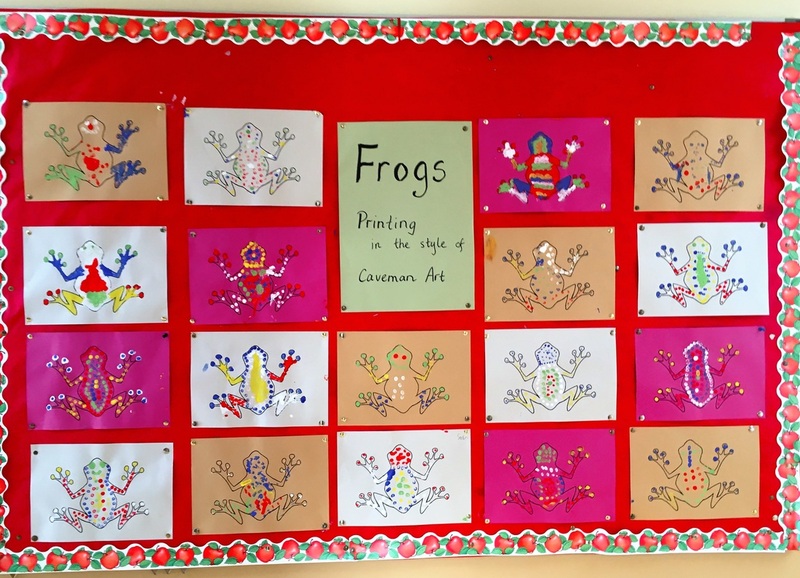 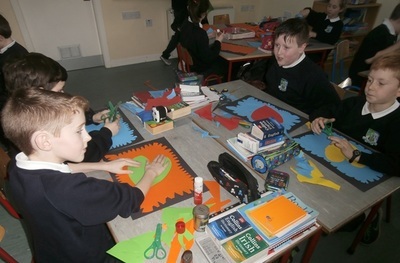 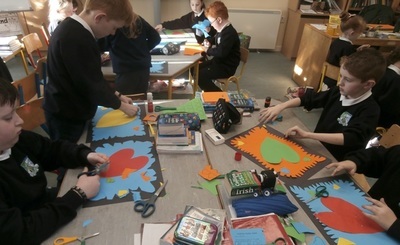 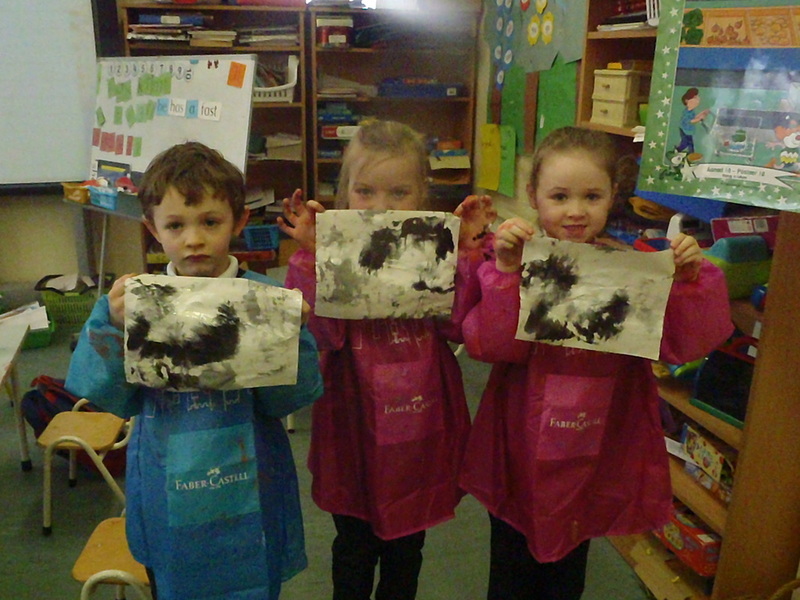 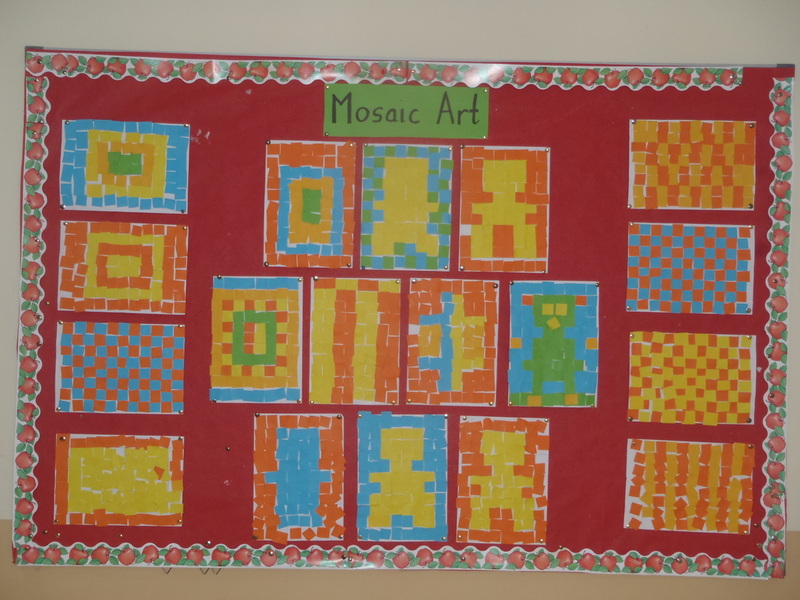 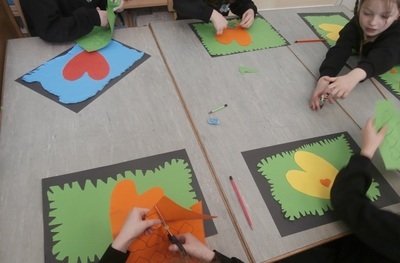 We learned to develop a wide range of art and design techniques in using colour, pattern, texture, and line, in the context of painting landscapes in the style of van Gogh and To know about the work of a range of artists, craft makers and designers, describing the differences and similarities between different practices and disciplines in the context of learning about the artist, van Gogh. 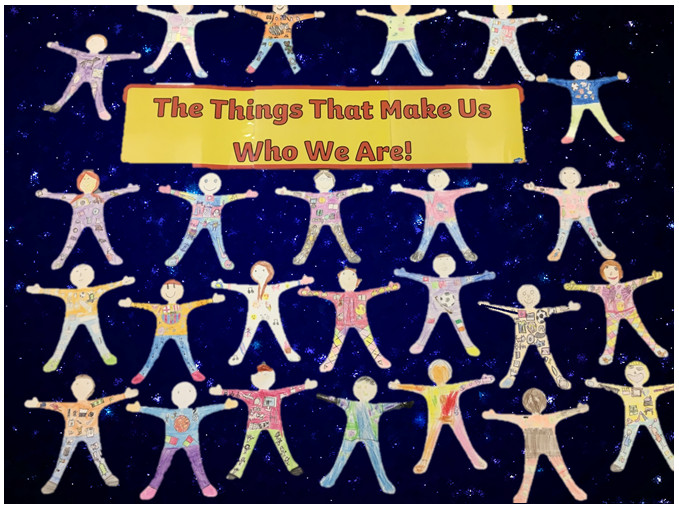 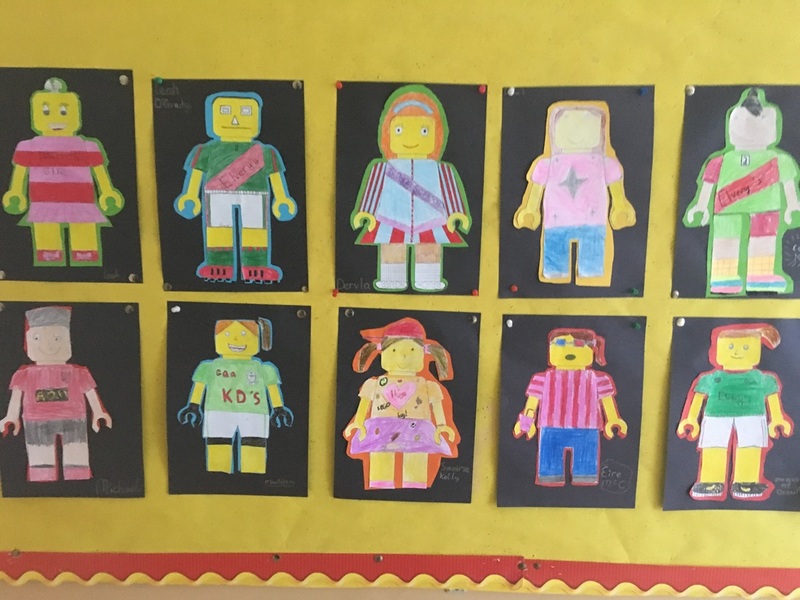 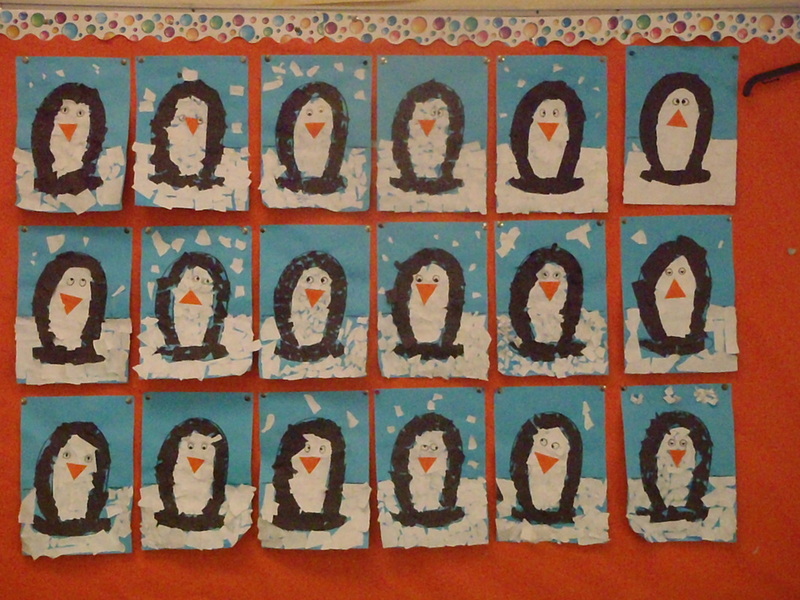 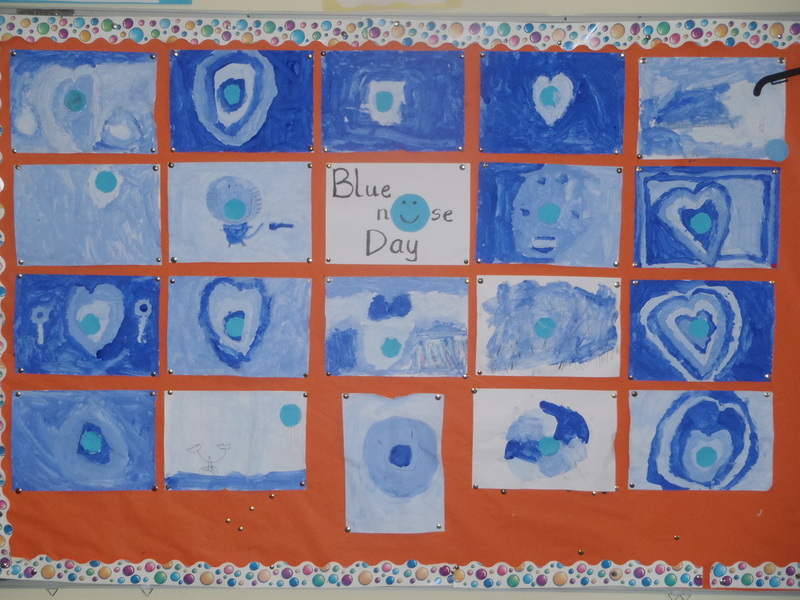 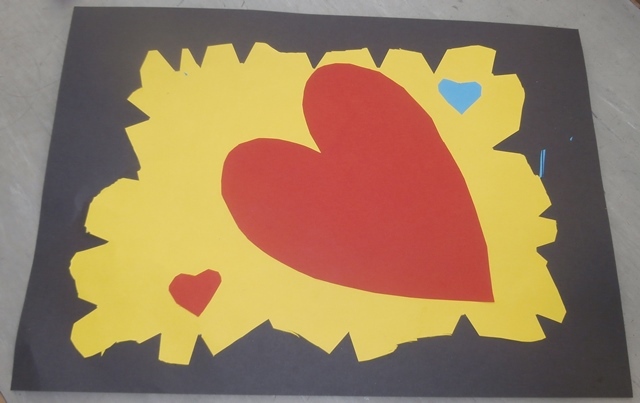 Here are the pictures we produced as a class. 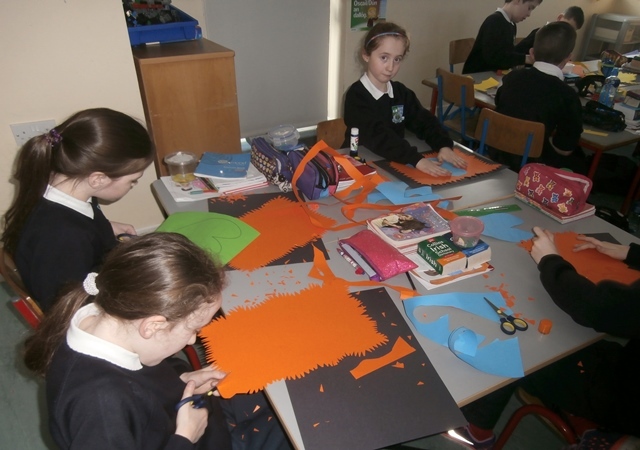 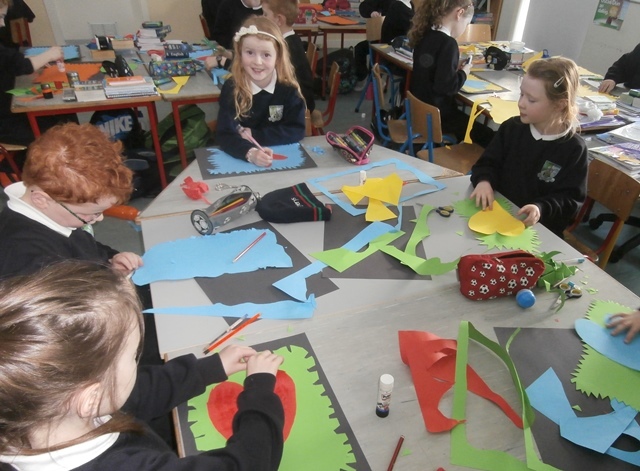 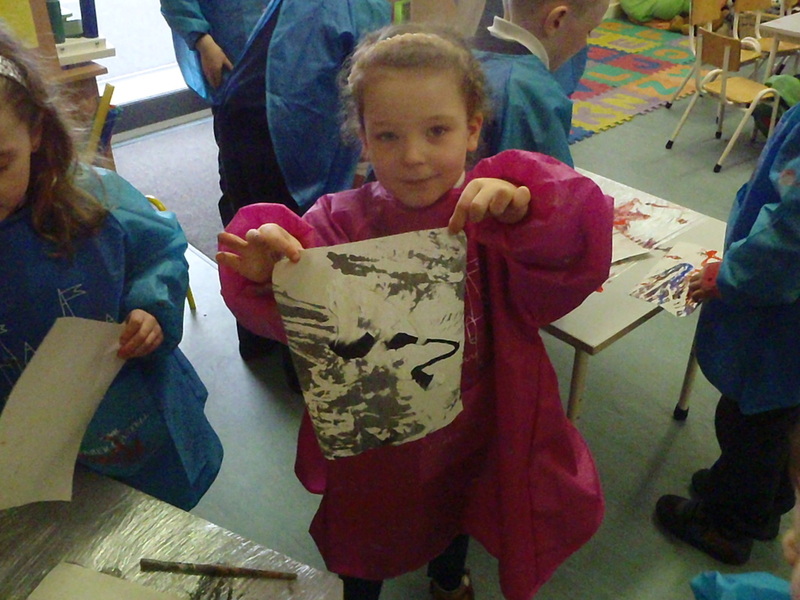 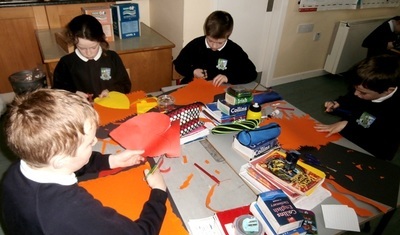 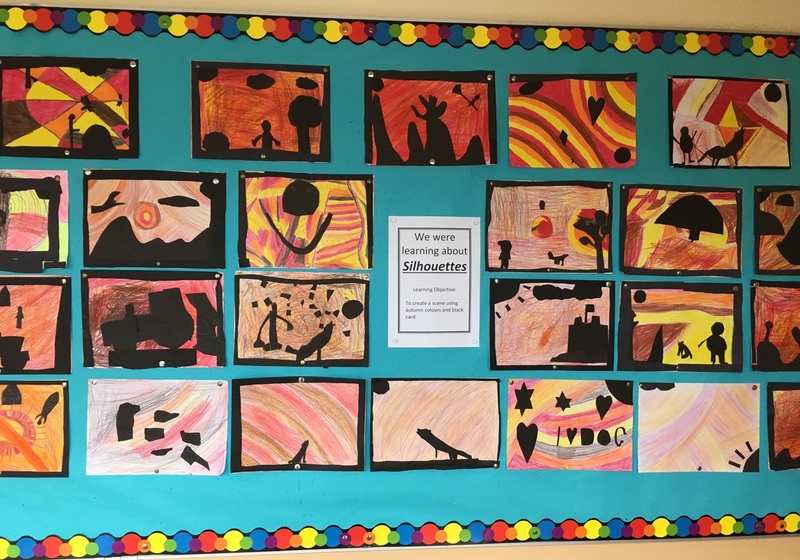 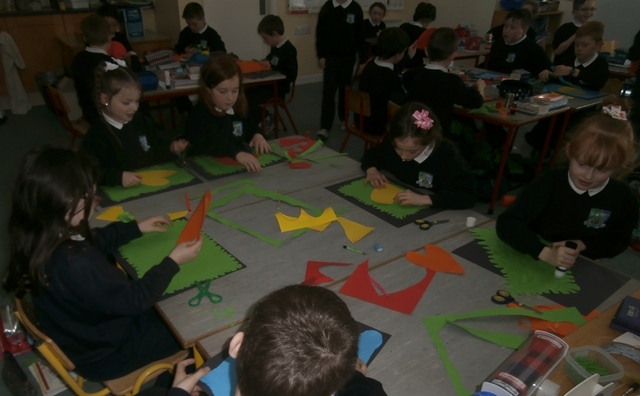 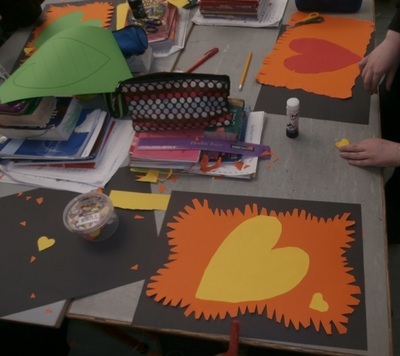 Children used Autumn colours for the background and then used black paper to create their silhouettes piece of art.